established in the Incheon Declaration of the World Education Forum in May 2015. 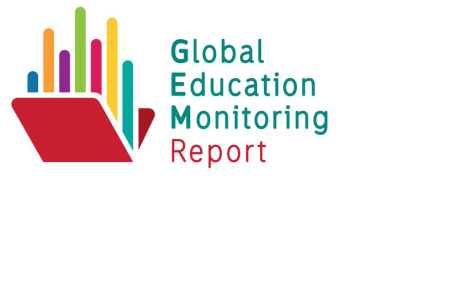 The Education 2030 Framework for Action defined this mandate for the GEM Report as the mechanism “for monitoring and reporting on SDG 4 and on education in the other SDGs” and for reporting “on the implementation of national and international strategies to help hold all relevant partners to account for their commitments”. per year, and the World Inequality Database on Education (WIDE). It also commissions about 40 background papers per report cycle. have equal access to education and to promote critical thinking, respect for diverse opinions, and free and open intellectual inquiry. 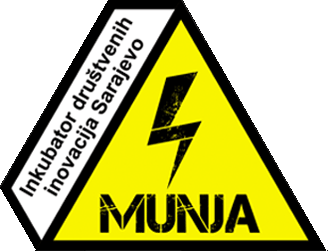 Fellows will be selected among applicants from research institutions, government agencies or professional organisations. Candidates with a doctoral degree, who are familiar with quantitative research methods and experience in national-level policy-making and who have published work in scientific journals are encouraged to apply. Selected fellows will be invited to work with the GEM Report team for a period between six months and one year, of which one month will be spent on site at UNESCO headquarters in Paris. The fellowship is nonrenewable. programmes to materials to communicate the findings and help reach out to policy makers at the national, regional or global level. Preference will be given to proposals with a clear comparative element. supporting the themes of forthcoming GEM reports, i.e. inclusive education in 2020 (including a special focus on (i) disability (ii) Latin America) and the role of non-state actors in education in 2021.
quantitative analysis of inclusion and exclusion in learning assessments, household surveys, or other forms of data collection. Complete a relevant background paper for the upcoming GEM Report or other Report projects. The background paper should be clear in the proposal and include previously unpublished analysis. Data can be drawn from multiple sources including national or cross-national learning or literacy assessments and hhousehold, school or labour force surveys. The background paper should include policy recommendations that will assist countries in implementing their education policies. While on site, participate in GEM Report team activities to ensure a close fit between the research and the objectives of the team and to further explore and develop the research in line with the needs of the international education agenda and policy makers at the national, regional and global level. Sound knowledge of and proven experience in the application of statistical techniques involving largescale survey data. Experience using statistical analysis software such as Mplus, R, STATA, SPSS or SAS would be an asset. The research proposal should address an important policy topic in relation to the upcoming GEM Report from a novel perspective. It should place the work within the current policy debate on SDG 4, the international education goal, and briefly describe the potential contribution this research will make to the field of education and to policy making. Explain the policy areas of interest, spell out the policy questions to be addressed, and indicate how the research will promote access, equity, inclusion and quality in education systems. Show why GEM Report resources and research areas (thematic or geographic) are particularly well suited to address those questions. Show how the research relates to monitoring issues highlighted in past GEM reports or thematic issues of future GEM reports. the length, reasons and expected benefits of carrying out part of the research project in Paris. on proposals that were not selected.